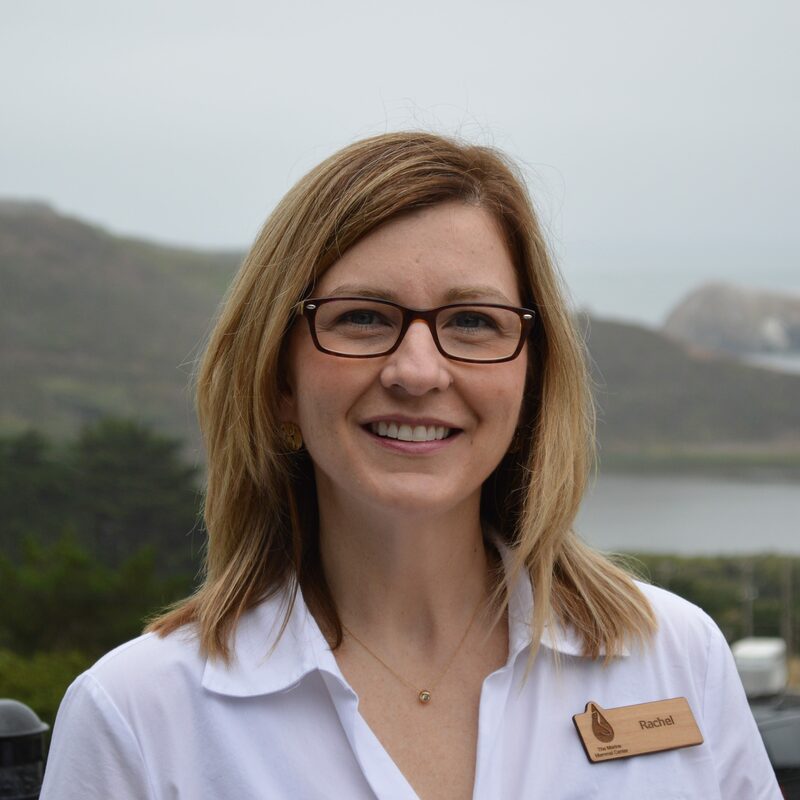 Rachel currently serves as Director of Education and Guest Experience at The Marine Mammal Center, in Sausalito, California. In this role, Rachel works closely with the veterinary and research science teams to plan integrated education programs and exhibits. Prior to joining The Marine Mammal Center in 2013, Rachel spent 5 years as Vice President of Education at Chicago’s Lincoln Park Zoo and before that, 11 years across town at the John G. Shedd Aquarium where she filled various roles in the education and conservation departments. Rachel is an active member of the Association and Zoos and Aquariums (AZA), serving on a number of committees and working groups. Rachel chaired AZA’s Conservation Education Committee (CEC) from 2006-2009, and served on the committee until 2012. During her tenure as chair, the CEC developed a comprehensive strategic framework, designed to align with and support AZA’s vision for education. Rachel currently serves as the North American Representative for the International Zoo Educators Association (IZE). In this role, Rachel works to represent regional colleagues and strengthen connections between North American education professionals and international partners. Rachel is also a current member of the National Marine Educators Association (NMEA), the Southwest Marine and Aquatic Educators Association (SWMEA), and previously served as chairperson for the Great Lakes Educators of Aquatic and Marine Science (GLEAMS). In the Bay Area, Rachel represents local environmental educators by serving on the steering committee of the Marin Environmental Literacy and Learning Collaborative (MELLC). Rachel received her B.S. in Marine Biology from Texas A&M University and her M.S. in Biology from Western Illinois University. Along the way, she has participated in field research and scientific studies all over the world, including stints studying whales and dolphins in the Gulf of Mexico, Antarctic seals, Bahamian iguanas and black-footed ferrets.